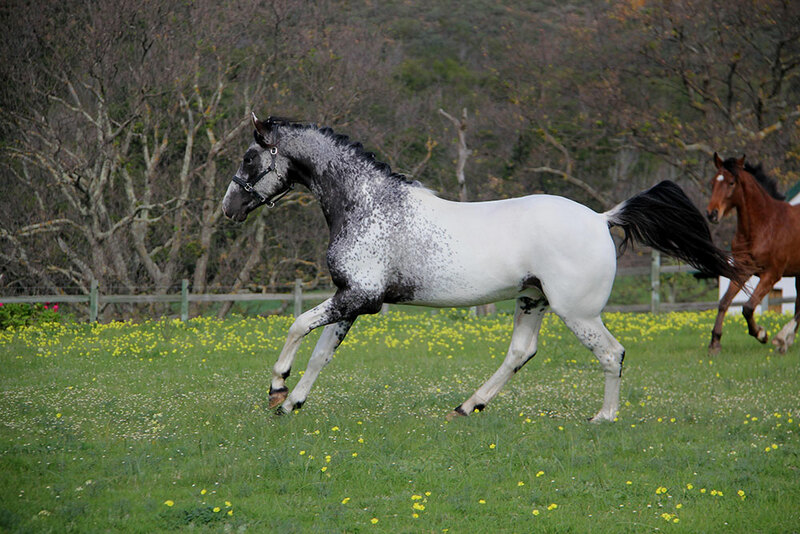 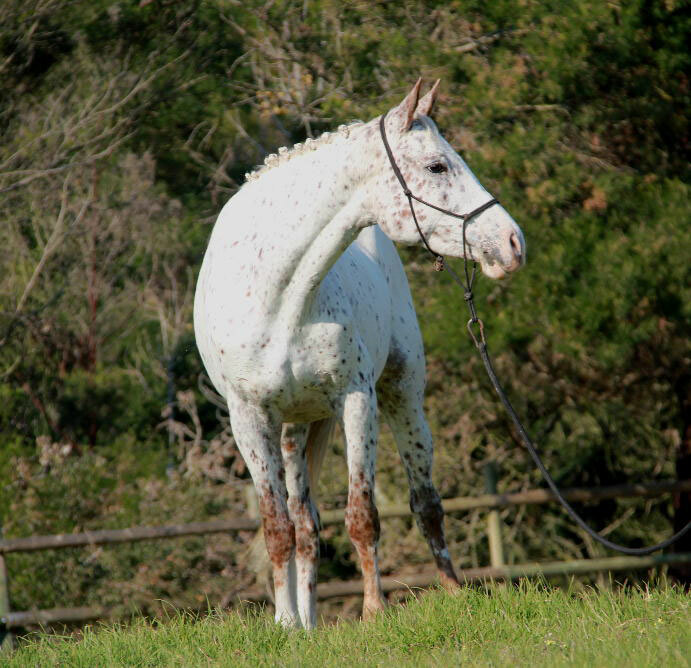 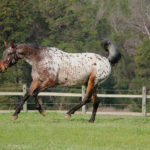 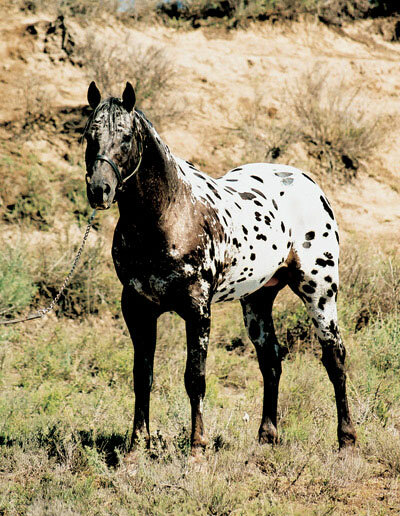 Sparrow, a result of 20 years of selection, an incredible specimen an ambassador for the appaloosa breed and stud. 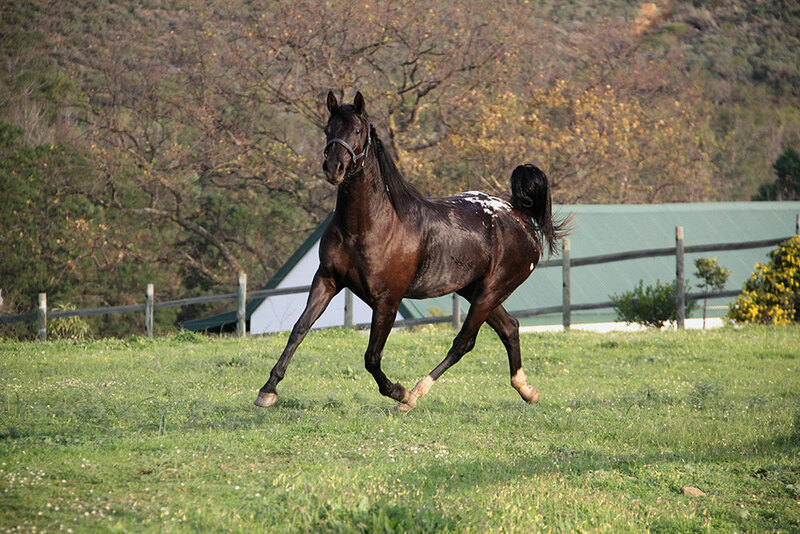 She is purebred, but elegant athletic and exceptionally workable. 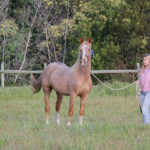 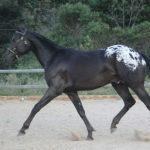 She is a task focused mare and quick to respond to new training ques. 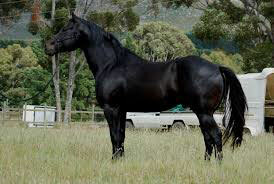 She is independent with great self-preservation, well balanced and very correct. 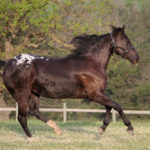 We love this young mare at stud! 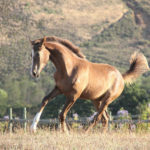 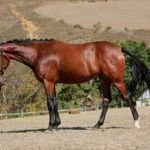 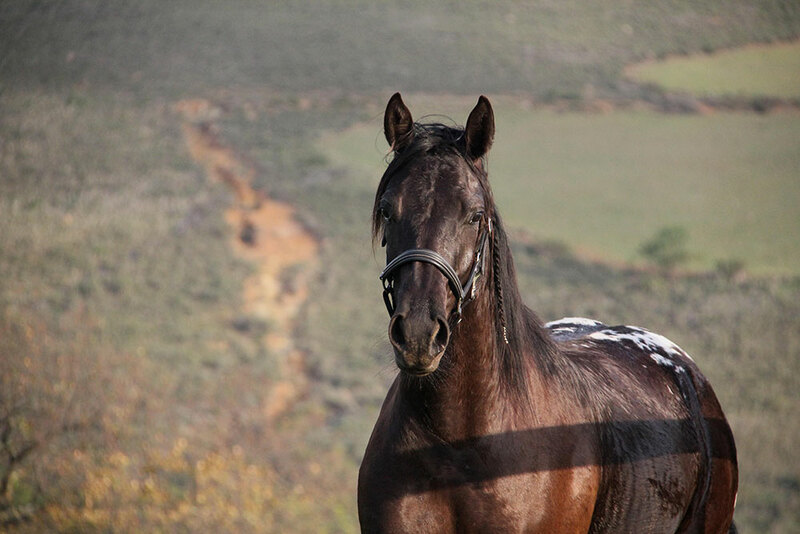 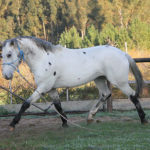 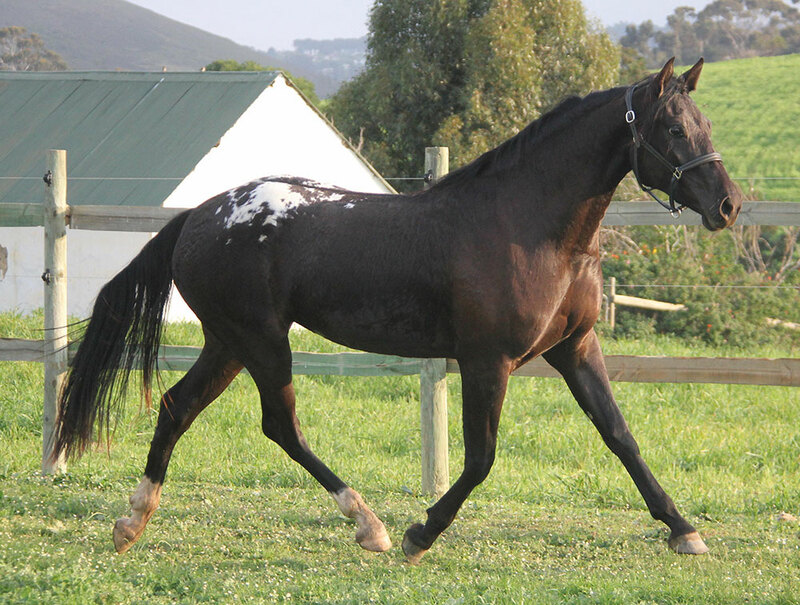 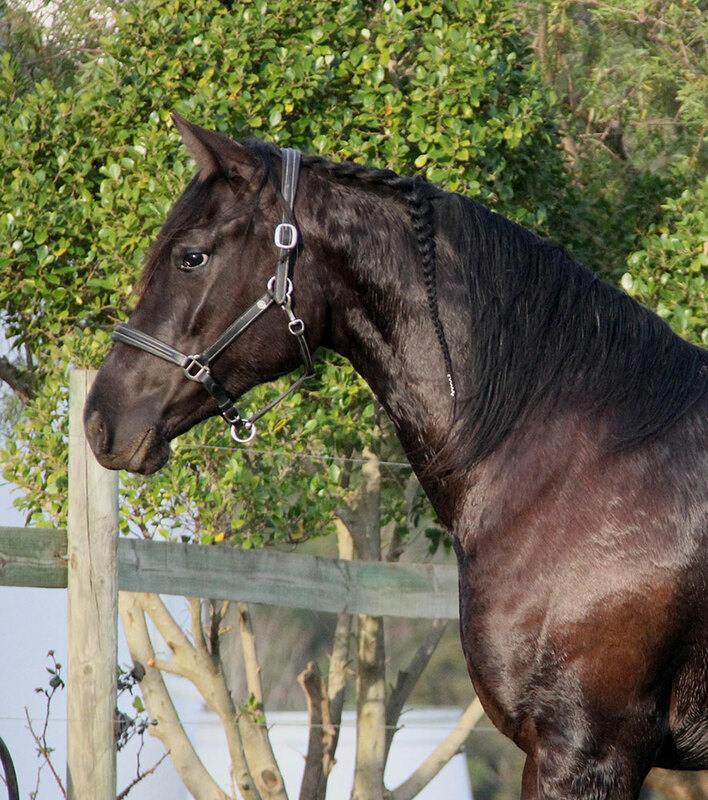 At the age of two she attended her first all-breed show, The Western Cape Young Horse Show hosted by the Western Cape Dressage, and she placed overall every time in the top 3 in a very big strong 2 to 3 year old warmblood based class. 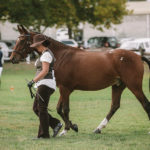 She loaded and travelled like a star student and caught the eye of every spectator at the show! 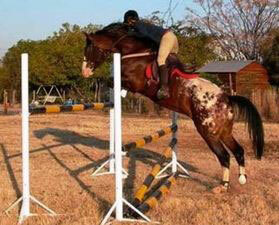 Good comments rolled in from well-known riders and it just shows we are not biased! 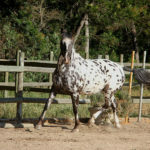 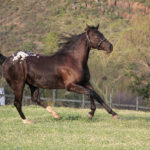 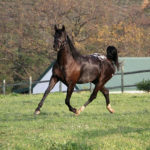 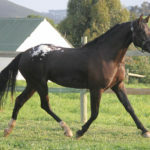 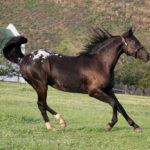 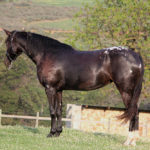 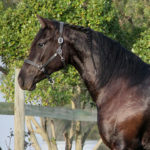 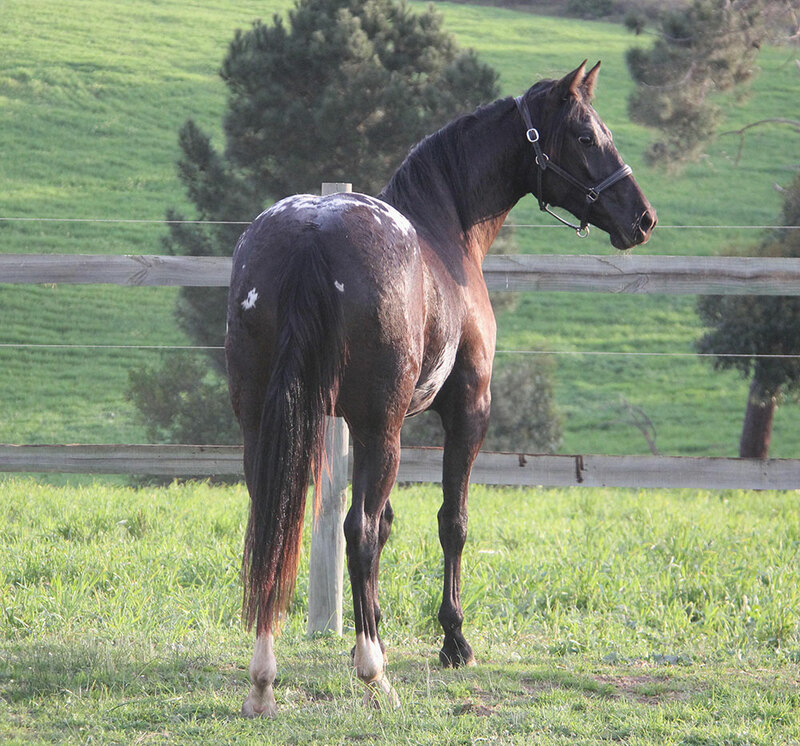 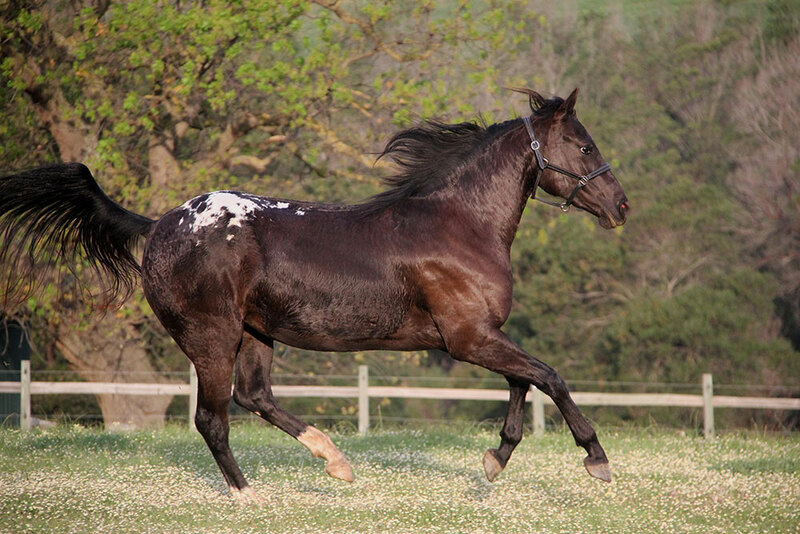 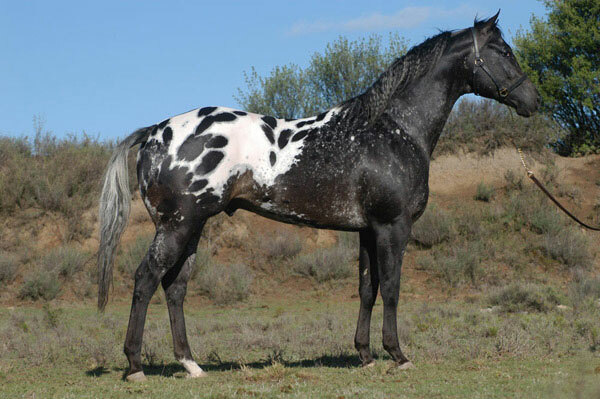 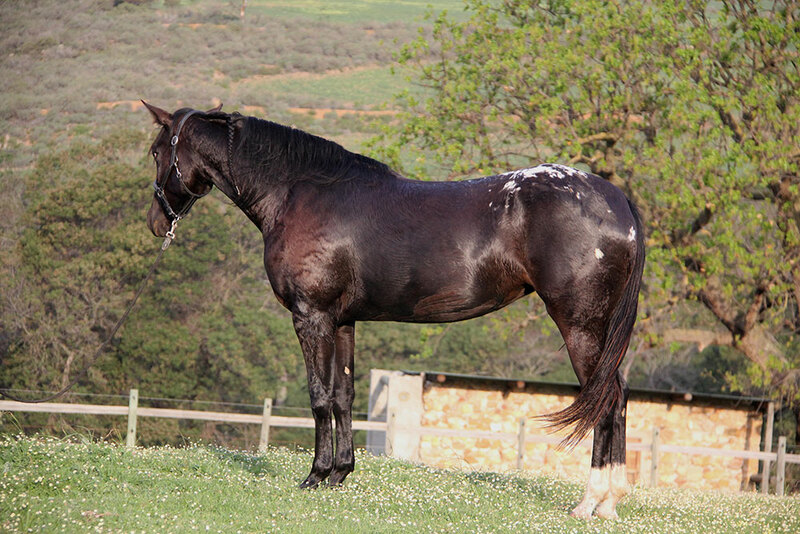 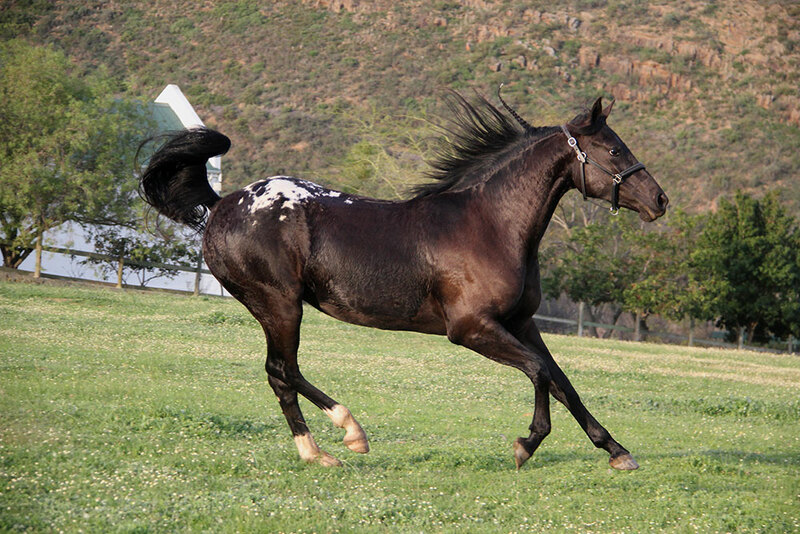 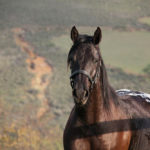 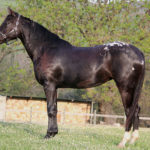 Perdeberg Hi Andrew; A black 16 hand appaloosa stallion sired by the Canadian import-Hi Definition out of a Drea Eagles Dandy mare. 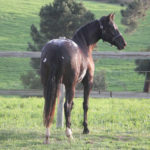 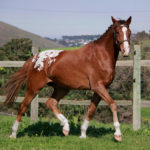 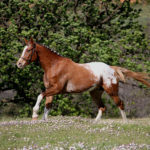 Painted BmyValentine; A bold homebred 16.2 hand chestnut leopard mare by the French imported foundation stallion, Peyres Executive Rock, out of Bluegum Mirror Image whom was sired by Hemaroed Quadroon. 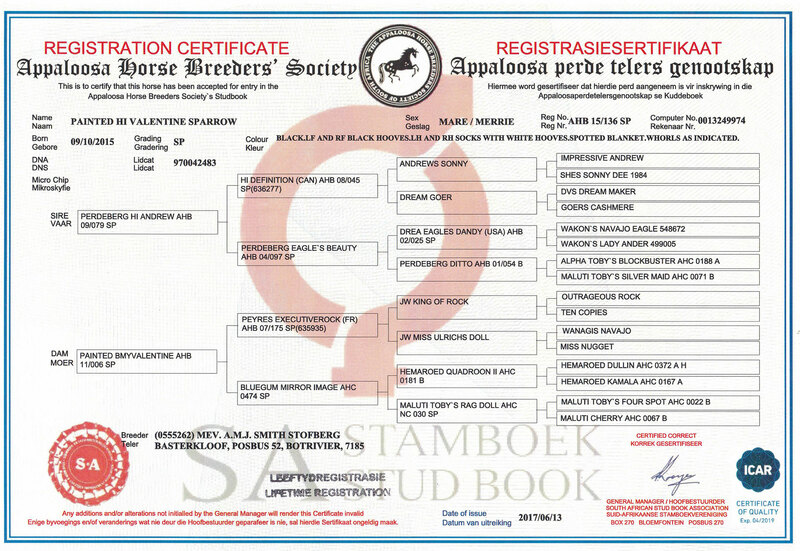 We will be to produce Painted Valentine’s Sparrow under saddle and present her at surrounding shows to promote the stud and breed. 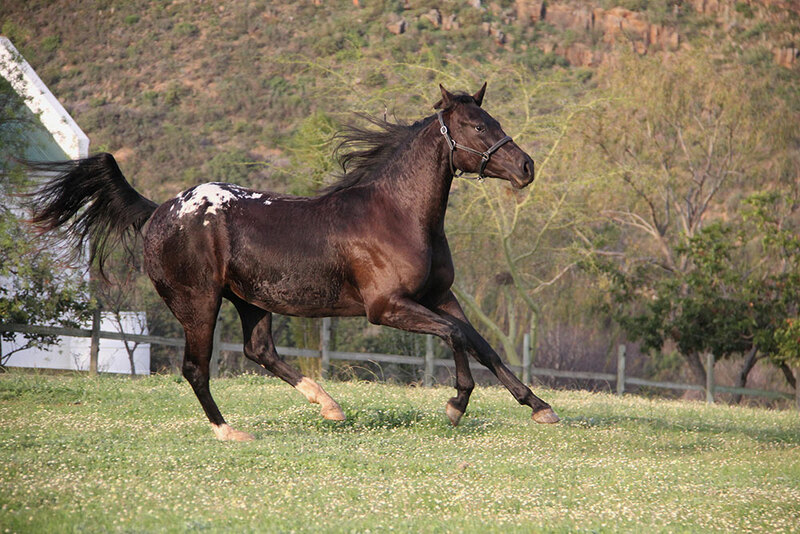 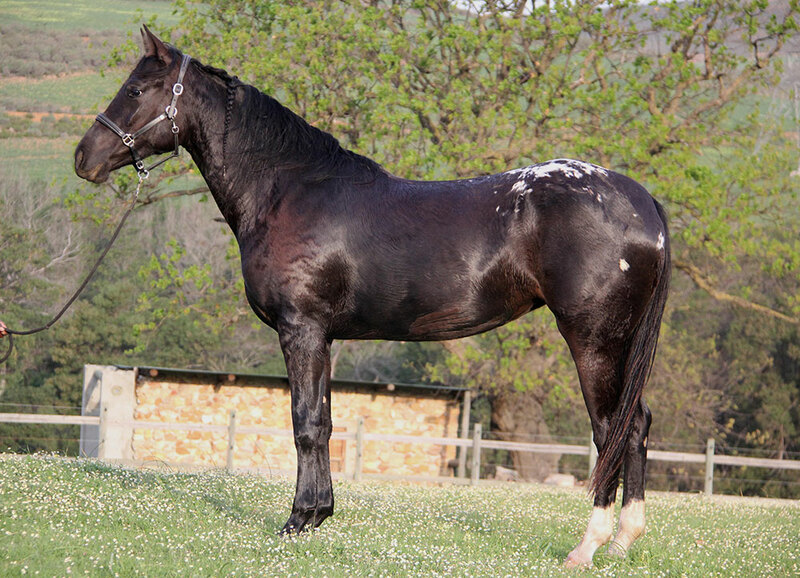 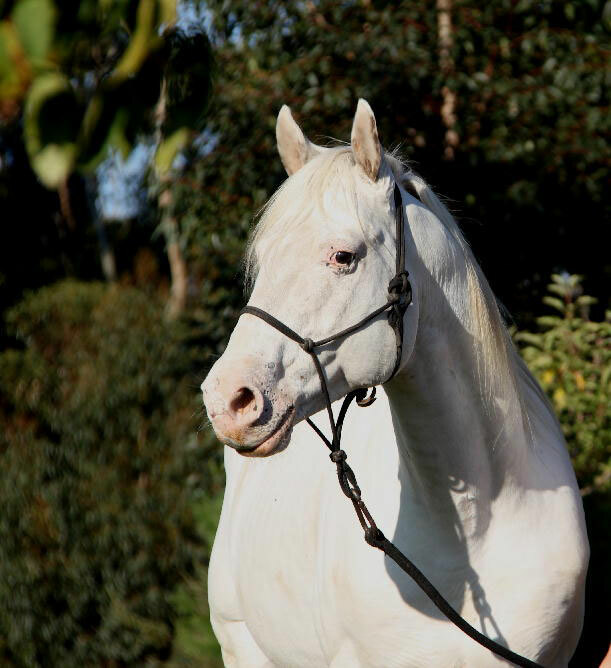 She has been put into foal to our most special homebred stallion, Painted Eagles Xquisite Pearl. 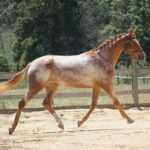 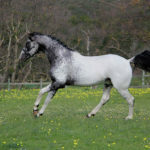 This foal will be a elegant show type foal with a very good work ethic.